Our farm flock: For breedstock, wool, meat, and dairy. "The soil feeds the plants, the plants feed the animals, the animals manure the land, the manure feeds the soil, the soil feeds the plants." Stark Hollow Farm sells registered Icelandic sheep from our Animal Welfare Approved homestead farm in Vermont. All our animals for sale may be registered upon purchase. Animals are trained to electric fencing, including electric netting. 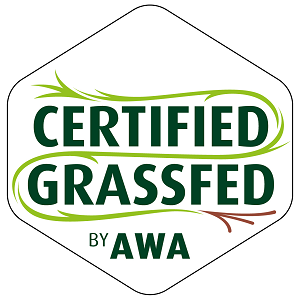 Our flock is certified by AGW 100% grass fed. We do not use grains for finishing. Our pastures are chemical, fertilizer and pesticide free as is the organic hay our animals consume during winter months. We do treat for parasites as needed and augment our parasite management program with the use of natural products such as organic garlic concentrate, organic north Atlantic kelp and other natural minerals. 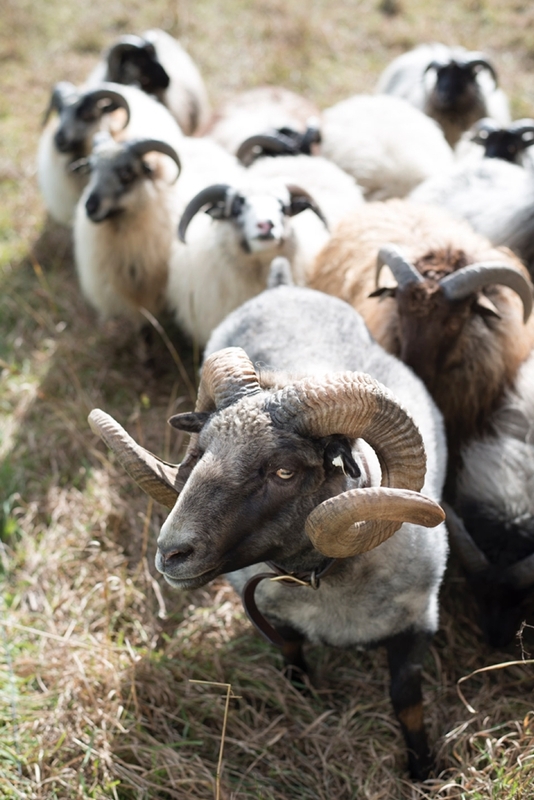 Our heritage breed Icelandic sheep are rotationally grazed on pasture in the warm growing seasons and over-wintered outdoors with local organic grass hay & natural legumes. We believe the fresh air, the sun, the outdoor activity and exercise contribute to our sheep being healthier and stronger. All this results in very happy critters and eventually translates into more and better wool, leaner and tastier meat, and flavorful dairy products. Sale price includes registration papers, vaccinations appropriate to the age the animal leaves the farm, ear tags, ear tattoo, hoof trim and parasite treatment upon request or as needed prior to leaving the farm, as well as technical support as needed. Please note, however, pricing does not include vet certificate. If you require a certificate, we will arrange for it at cost. Delivery is also available for an additional fee. Please contact us for more information. "The Icelandic sheep is one of the world's oldest and purest breeds of sheep. Throughout its 1100 years of history, the Icelandic breed has been truly triple-purpose, treasured for its meat, fiber and milk."